Thank you to all those who attended the SMYE 2015! We hope that you enjoyed the conference! We are already looking forward to the 21st edition in Lisbon. Pictures of the conference are here. 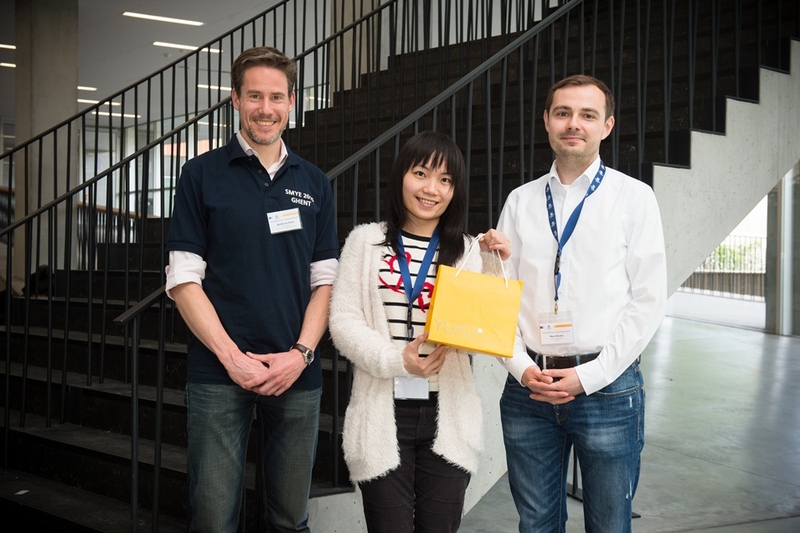 We are pleased to present this year’s award to Dr. Wanyu Chung (University of Nottingham) for her study "Imported Inputs and Invoicing Currency Choice: Theory and Evidence from UK Transaction Data"
A video of Jean Tirole's keynote lecture is here. The slides of Thorsten Beck's keynote lecture are here. Click here to watch the sides of Rachel Griffith's presentation. You can contact Paul Klemperer if you are interested in his lecture slides.